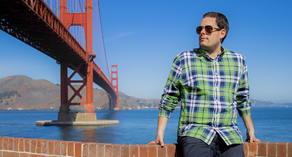 These tips are coming straight from a nervous flyer (me), who has tried them and succeeded. Flying with an airplane can be a daunting thing for some. The feeling of not being in control of the vehicle that is transporting me (I love road trips with my car) is amongst the biggest things why I am a nervous flyer. I don't think there is one tried and true method of getting rid of your fear, maybe the best thing is to fly regularly. Then again, not everyone is traveling the globe continuously, and can be in planes full time. 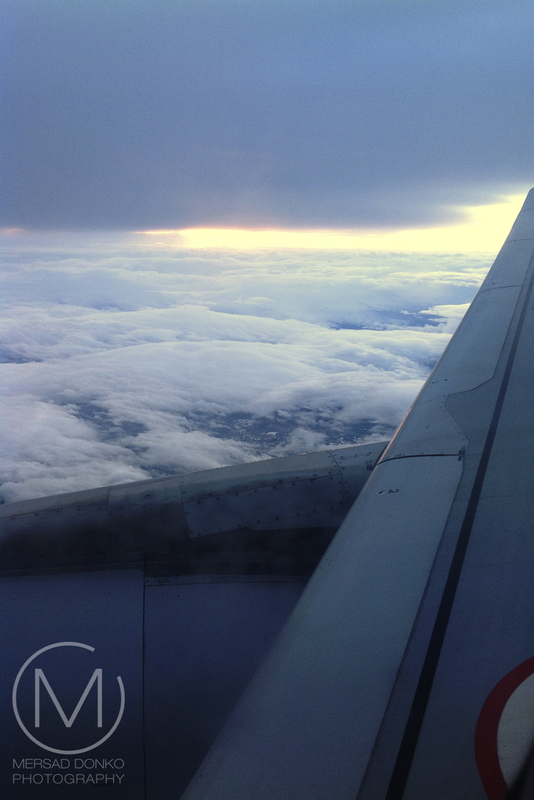 I find that no matter how hard I try, the fear somehow creeps back up in between two travels with the plane and the anxiety is right back there, where I left it: at the entrance to the plane. So it goes in circles a bit for me. But here are some tips that help me, so I hope they will be of use to you as well if you are a nervous flyer. Another part of the fear of flying (besides the psychological) is the physical one that comes from turbulence and other various aspects of the tilt and shift nature of the plane. Generelly the front of the plane as well as the wings are the most stable part, and it's good to get a seat there. But in order to get the seat you want you usually have to book earlier, which is a good idea for flights anyway. Remember smaller planes tend to have stronger turbulence then big Jumbo jets, simply because of the size. The bigger the plane, the more stable it is in the air. This is a crucial one for me. Especially on longer flights I have to make sure I have a varied entertainment system set up for me. I put lots of TV shows (better then movies I think, because they are shorter usually and you can watch more and change it up) on my iPad and make sure I have a nice selection. Something that will make me laugh is usually the best option. Good headphones are a must. Then there is music and magazines and books. They go together well. If you are not traveling alone, then spark a conversation with your co travelers, and before you know it you are back on the ground! Another thing you might try to do is finish up tasks and projects. Put your phone on Airplane mode and organize those contacts, or bring a laptop with you in order to write blog posts (or something else). There are always these little obligations we carry around that we usually never finish up. If all fails, read your travel guide to the place your going to, check schedules and plans for your trip. Try to think about your journey. I like to get myself familiar with the sounds and happening of the plane. Once you are accustomed to them the fear slides away. As humans we fear what we don't know. So don't be shy to go to YouTube and type in "Airplane take off/landing" or something like that and Google the procedure of airplane take off/landing to simply know what's going on. It's a routine for the crew and once you get behind it you will feel like part of them and not a clueless bystander. Keeping yourself and your mind busy is key. Yes, never look at or speak to the pilot. You get some right numpties in the job. It may not help to ponder that if God had meant us to sit in an aluminium tube then we would be called cigars. Hi Mersad, i had some share of long plane travels myself and in all of them i always try getting the window seat. I am always fascinated with the scenes outside and never tire of shooting even if they are local scenes that i have seen many times. I actually wonder why my fear of heights and depths don't happen in flights, even if i look down vertically! Regarding other fears in flights, i hope you don't experience airpockets that make the plane fall so deep. It happened once, some drinks spilled off and i heard many people praying loud, others closed their eyes also in prayer. It was scary, yes, but i observed around and see how they reacted. That somehow alleviated my fear because it removed my attention to it. I managed that fear so well. I am not a nervous passenger. I love flying and therefore travel. Before (9/11) I used to ask if I could sit in the jump seat in the cockpit on short haul flights and often was allowwed to and this was very exciting. i;ve flown for the first time in 2012... 50+ years already..... and i loved it. Did not have a nervous moment, but your tips are very helpfull to people who are. Thank you for participating in our challenge, hope you enjoy it! Some goo tips there. I am fortunate in that I am not afraid of flying... more afraid of the idiots who plot to destroy. Ooops... for 'goo' read good. I'm glad I'm not scared of flying but found there are really a lot of people who do. These are really helpful tips. Hello Mersad, thankfully I am not nervous while flying. 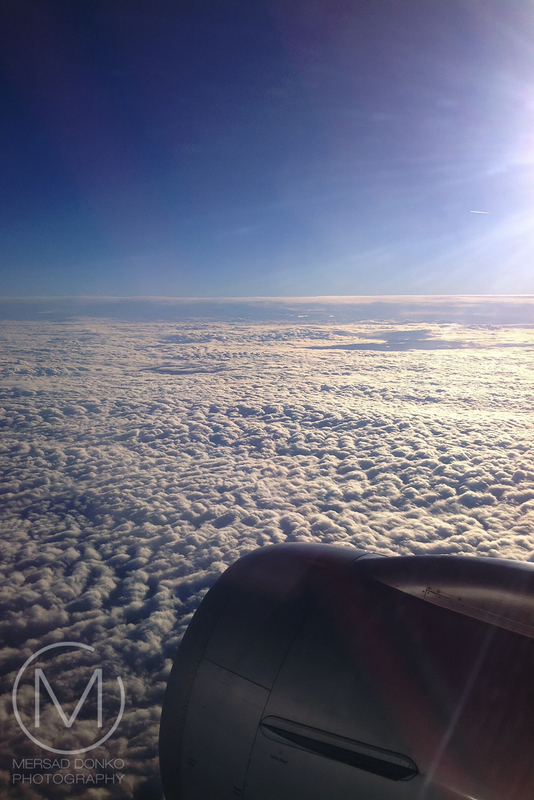 I love to travel by plane. 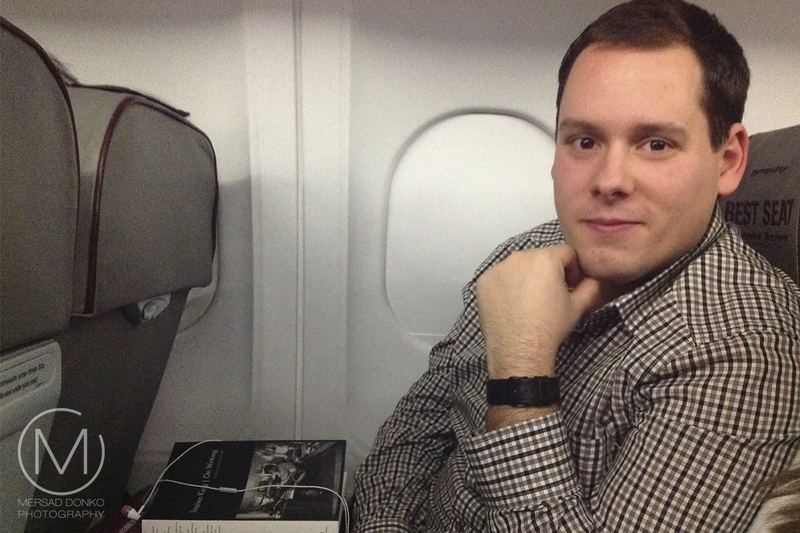 I have been known to read a whole book if it is a long flight. Thanks for sharing your tips! Enjoy your day! I am not a nervous flier, I am an NON flyer. I can't fly or float on a boat due to terrible seasickness. I got so sick on a 4 seater plane, when we were returning to the airport, they asked the pilot to hold for 30 minutes, he told them he could not hold, a passenger was so sick he needed to land NOW, two people had to carry me to a sofa and it took 30 minutes to get where i could stand up. that was it for flying. I'm fortunate not to be a fearful/nervous flyer and have traveled a lot of air miles in my life here in the states, Europe and Mexico, but I do appreciate and agree with your advice. I'm certain it will be helpful for those who find air travel to be frightening!! Thanks for sharing, as always! Hope your week is going well!! Listen to spiritual music and pray if your are nervous. I'm not nervous but pray anyway!!!! I especially like the title photo. Pink wing! It's probably more than 15 years since we've flown anywhere, and I was never nervous about flying-- usually just annoyed about delays. I love flying..If I have a window seat, I am in seventh heaven...I love the feel of the plane powering up-pushing back and accelerating down the runway for take off.. I don't mind landings either..With that said, I only have experience being a traveler on a commuter jet..I wouldn't mind learning how to fly a small plane. Maybe in my next life.These are the words of somebody who doesn't like to drive by herself on long trips unless I can complete them before dark, lol.. I'm not nervous about flying unless the plane starts shaking from turbulence. I don't like flying though... so uncomfortable! Our planes in the USA are crowded. And large airports are awful! We fly out of Dulles and you know it's huge! We have to park far away and take a bus, go up an escalator, check in, go through security (and one of us usually has some sort of problem there) and then walk a long way and then wait and then crowd onto the plane... ugh! Last time I flew I got pulled out of line because there was a fold in the fabric of my corduroy pants so they had to do the extra scan. I avoid flying as much as possible. I'm a horrible flyer. Just get me there in one piece. 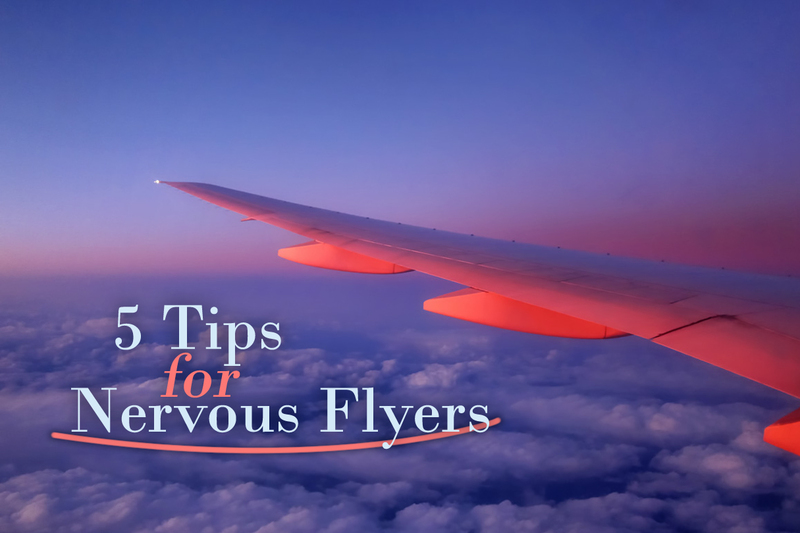 Great tips for the anxious flyers! I need many of these tips, Mersad, so thank you! May I please add that Candied Ginger or Ginger Lozenges also help remedy motion related sickness? Not that one condition is necessarily the byproduct of the other, but for what it is worth. Excellent post. I do some of the things you suggest when I fly! Thank you! I have flown quite a bit. When I was young, I was a "white knuckle" flyer, gripping the arms of my seat so hard that my knuckles went white. Eventually I decided that worrying should be reserved for things I can control, and I have no way to affect the safety of flying, so now I relax (and usually go to sleep). eckNow I am a wheelchair user, we've given up on flying as it's so difficult getting through checkout, and my husband gets so stress trying to look after me and handle all our baggage, that I've made a conscious decision not to fly again! We are well place to travel to all the countries in Europe by using the Euro tunnel and links so no airport hassle! We've had many lovely cottage holidays in the UK so just take a leisurely drive to where ever. I found you tips quite informative for the fearful flier and I'm sure they will be a great help to many. Good tips. I can be a little fearful prior and as we board, but always relax once we take off and the seatbelt light goes out. Somehow that is my signal that all is well. Yes that is a good point to feel safe. I think I feel the same way as well.